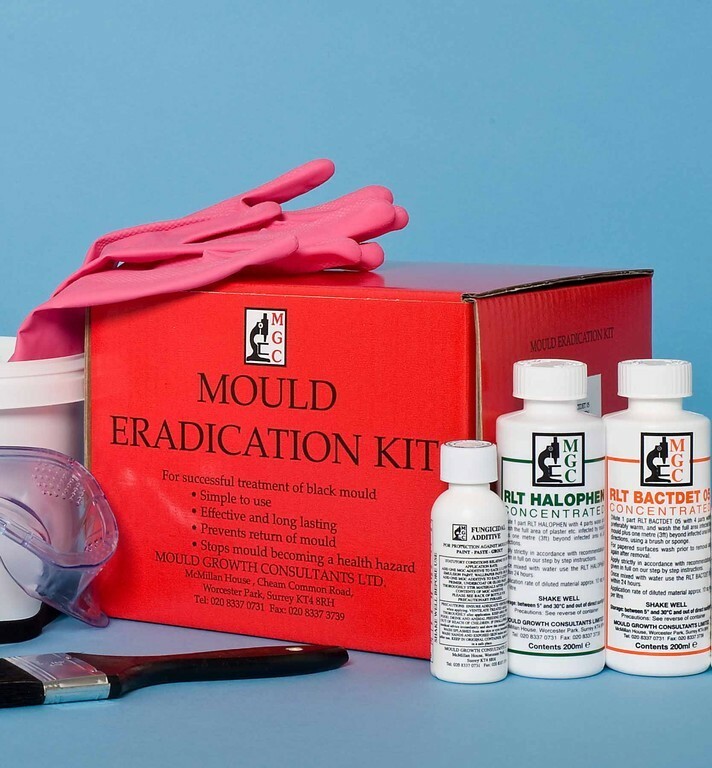 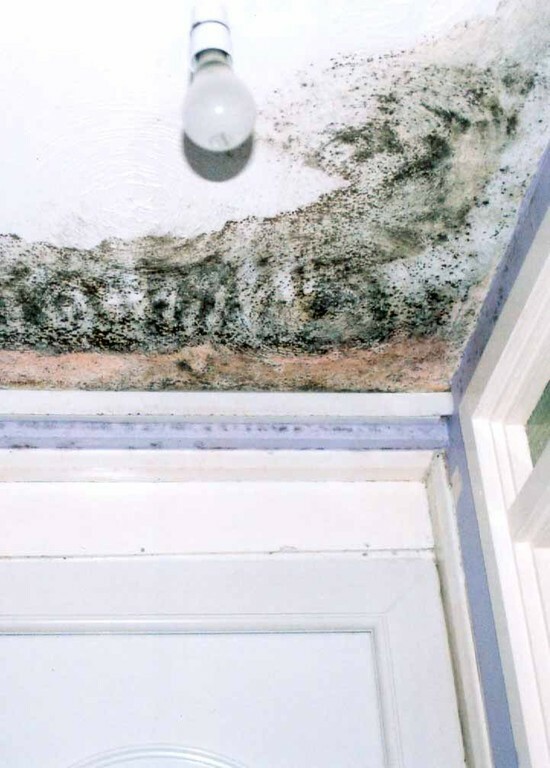 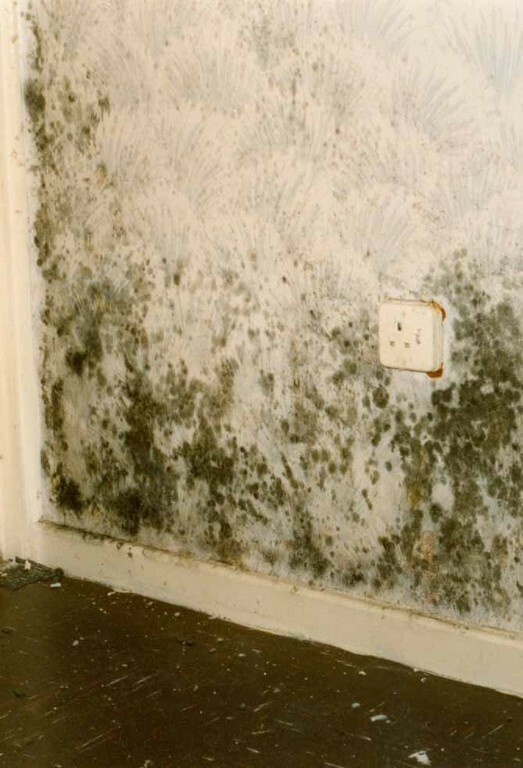 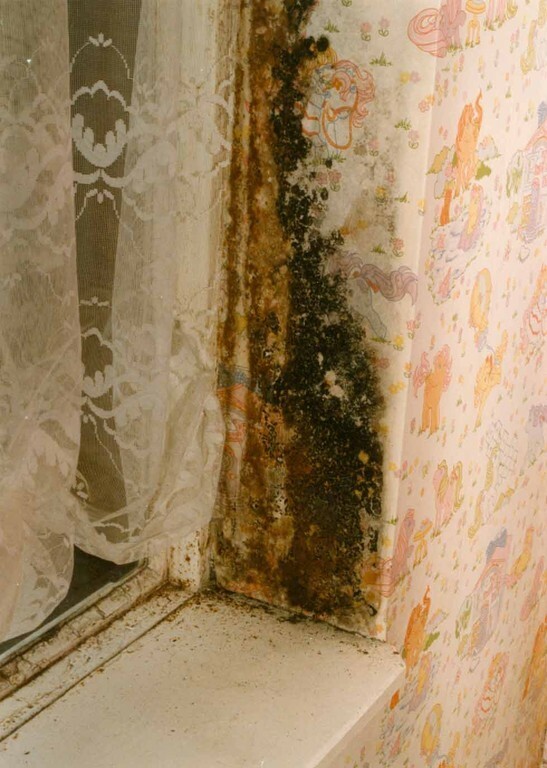 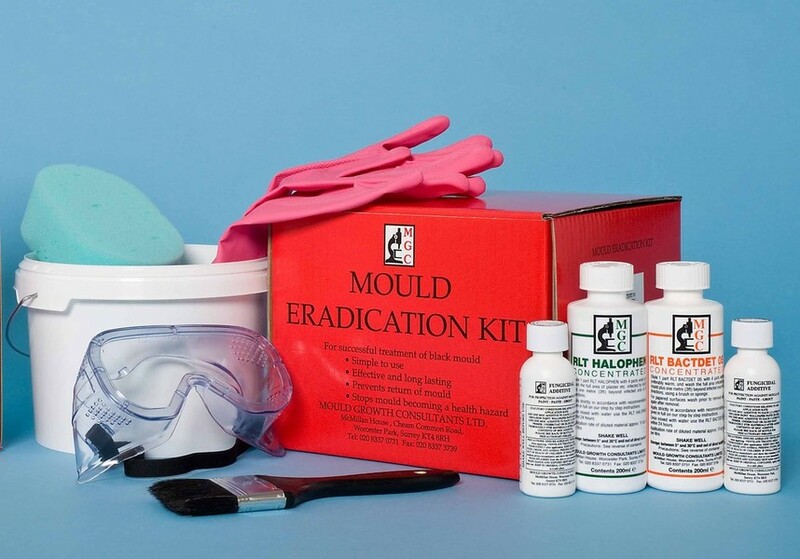 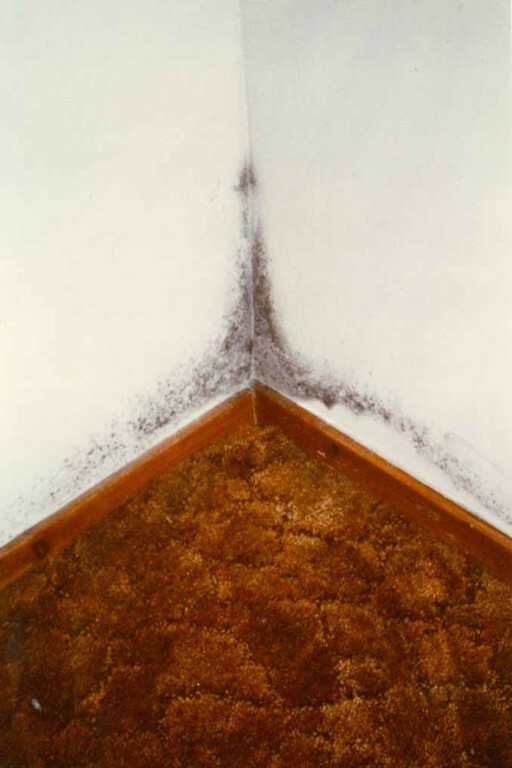 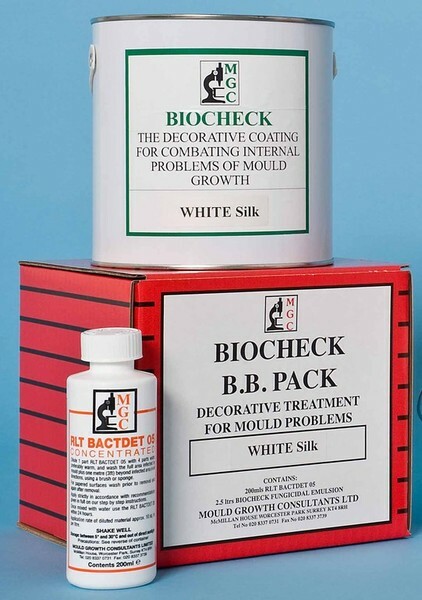 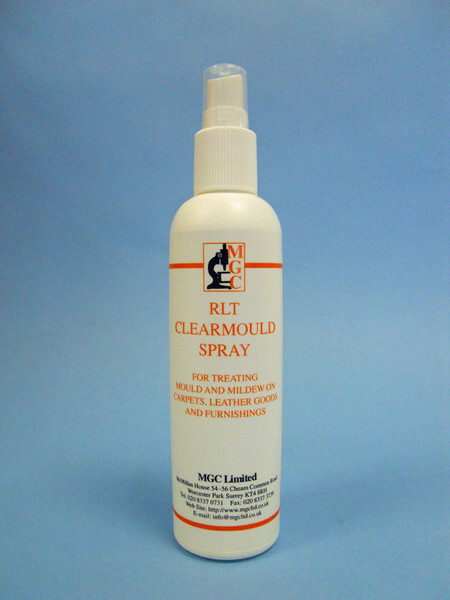 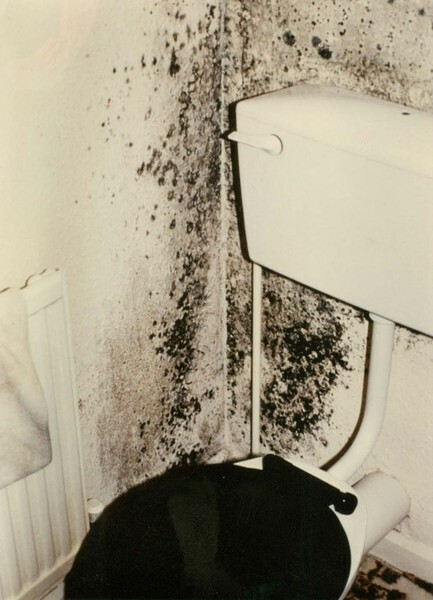 Mould Growth Consultants black mould treatments have been successfully used throughout the UK﻿ by Local Authorities, Housing Associations, private landlords and homeowners for 50 years in homes affected by condensation damp and mould. 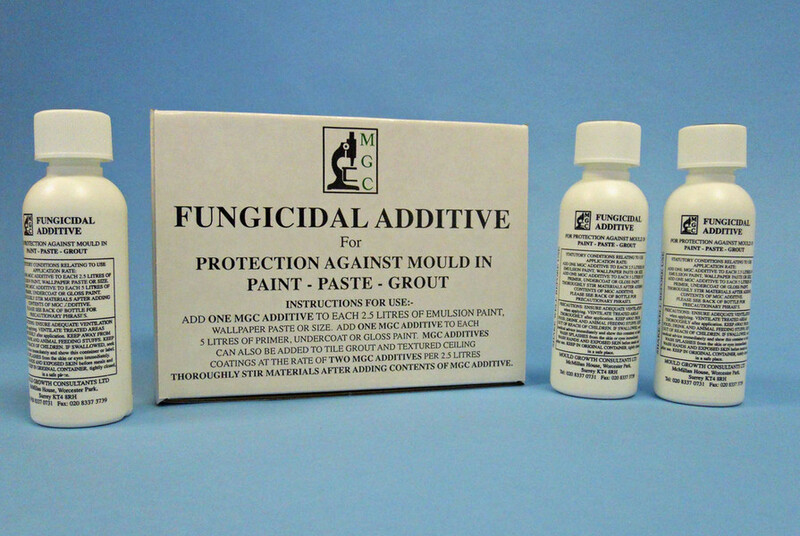 All our fungicidal treatments are approved under the Control of Pesticides Regulations 1986 (as amended) C.O.P.R. 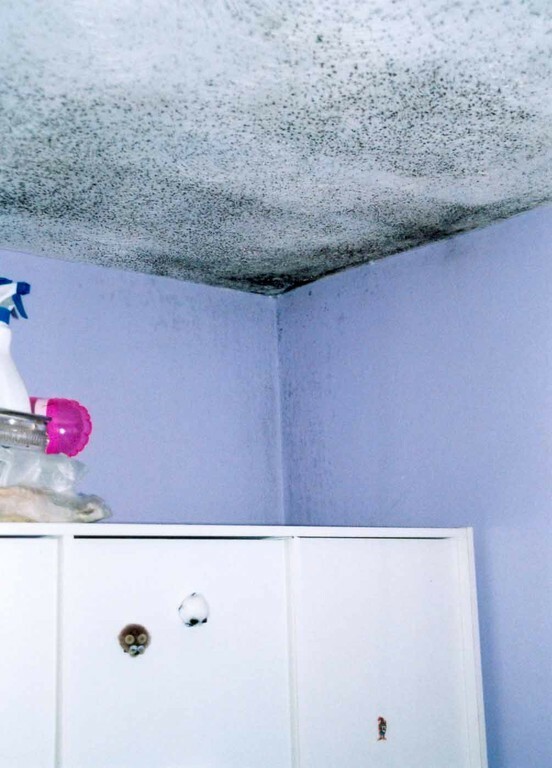 by the Health and Safety Executive. 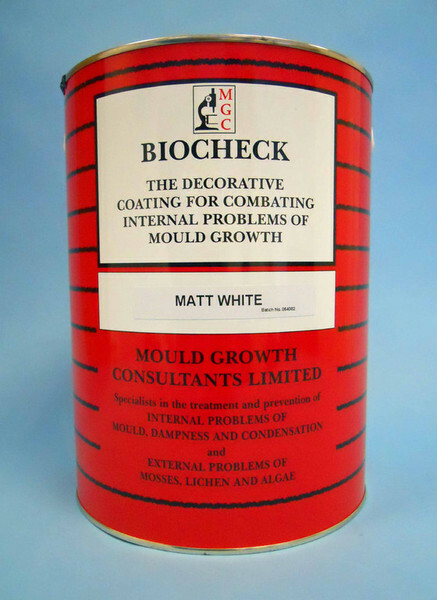 The products are classed as amateur mould treatments and/or professional mould treatments. 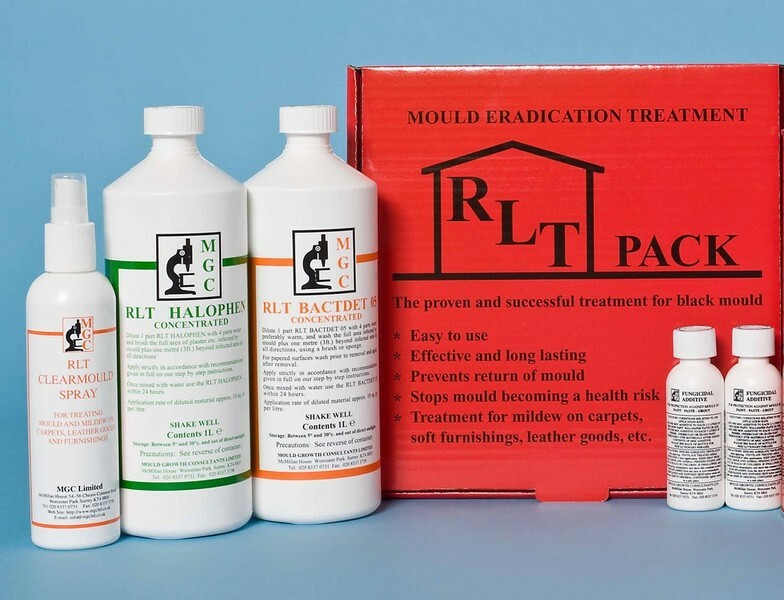 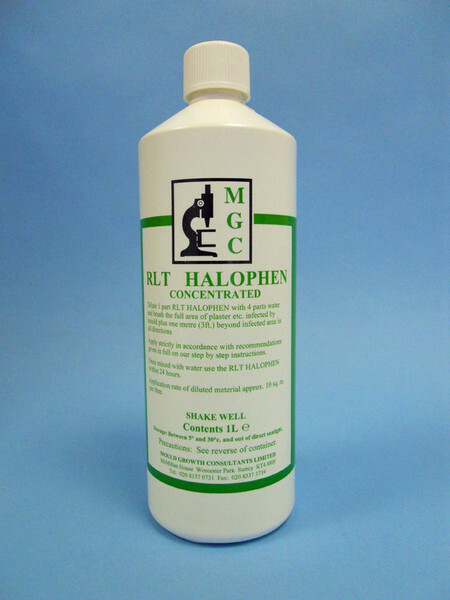 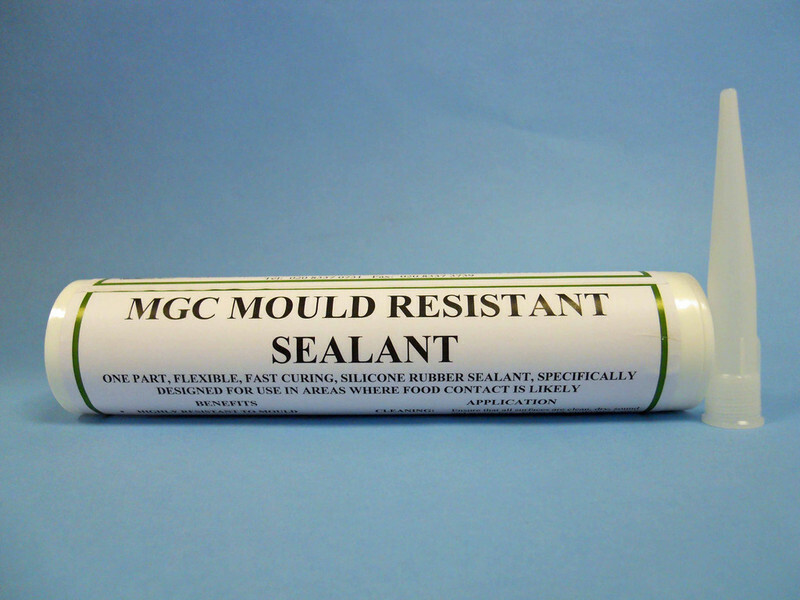 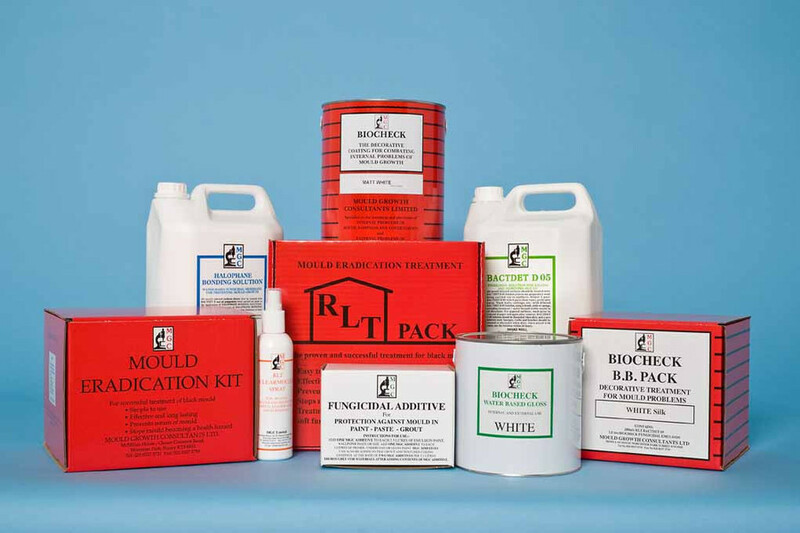 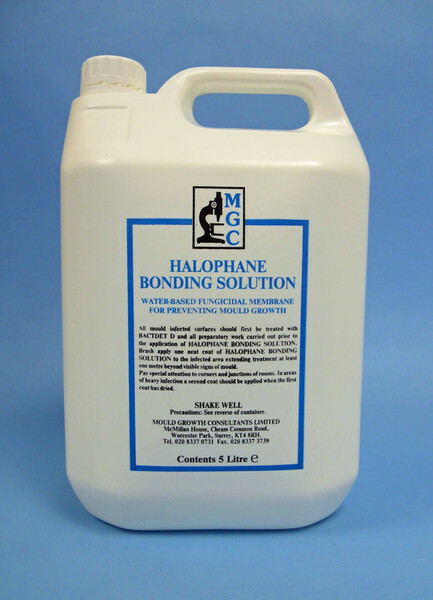 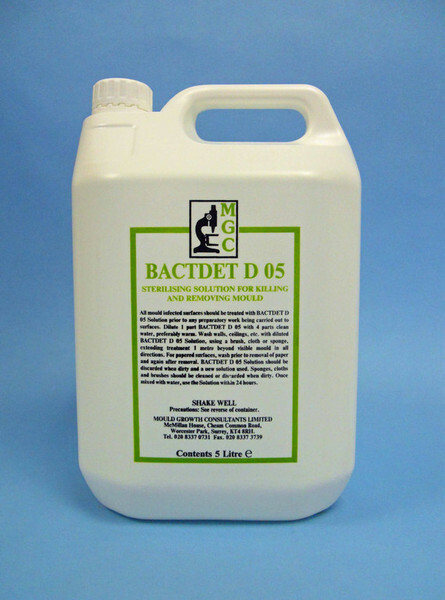 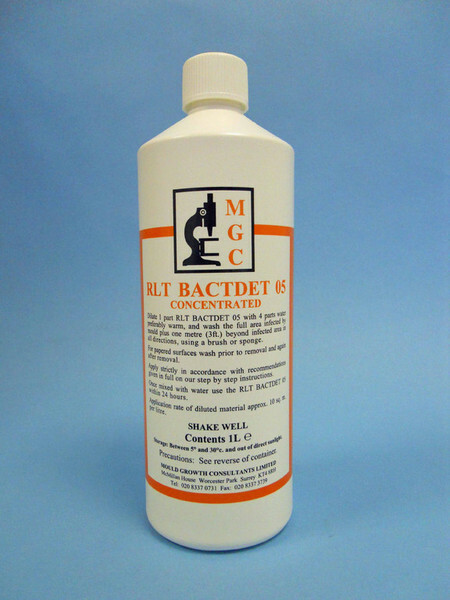 The effectiveness of MGC treatments has been proven from five decades of successful application in social and private sector housing and also shown by tests carried out by the BRE, PRA and several other independent laboratories.